I really enjoyed this one. There is a ton of action and suspense that kept me flipping the pages. This is book 1 in the series and while you get a conclusion of sorts to Owen and Natalie's story, the overall story and the reason they were brought together continues in the next book. Owen and his two brothers are summoned back to the family ranch. A place they all left and never planned to return. 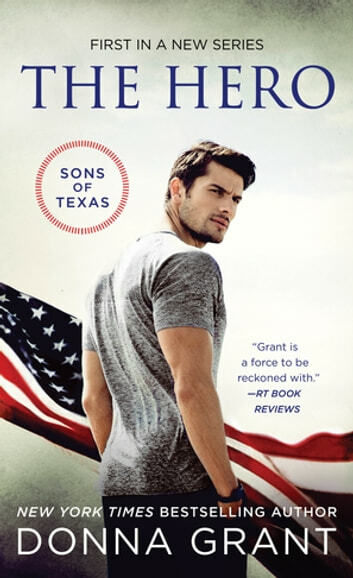 As a Navy SEAL Owen has seen a lot of action but never would he have guessed that he would be in the middle of an international incident right on the family ranch. And never would he imagine that Natalie, his teenage love be right there with him. As they deal with incredible danger including a bio-weapon, Russian hit men, and the disappearance of Owen's father, it becomes clear to both Owen and Natalie what is really important in life. This is one I would definitely recommend. Alot different to the other books that i have read by this author. But a great read. Cant wait for the next book now.